Tree Services specialising in tree care, tree removals and climbing. 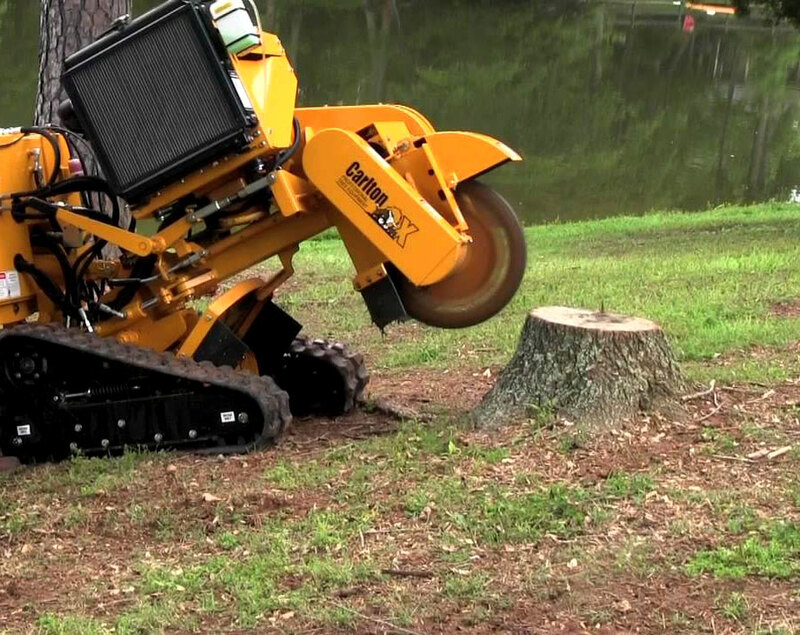 Waitakere Tree Services provides quick tree stump removal to leave your premises looking neat, tidy & level. We service all areas of the Auckland region, from West to East Auckland & North to South Auckland. 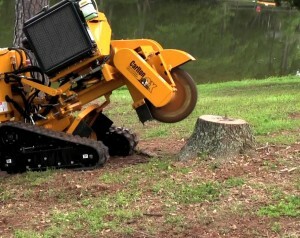 We also offer both residential & commercial tree stump removal. If you have a tree stump that needs removing in Auckland, don’t hesitate & get a quote from us today. © 2015 Waitakere Tree Services.